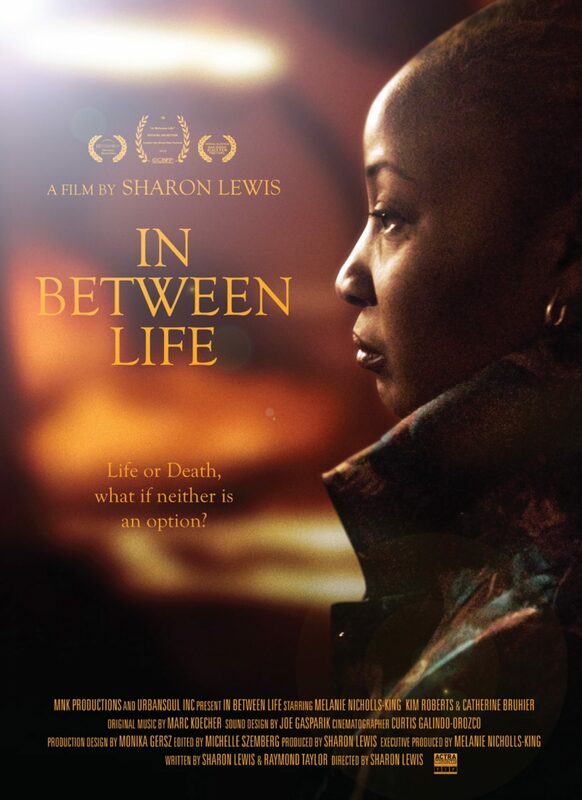 “IN BETWEEN LIFE,” Sharon Lewis’ 7th short film, was released on Studio Anansi Tv, today. 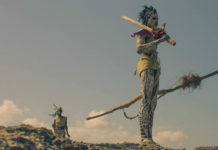 The film tells the story of Mona, the owner of a props store, who is unwittingly interrupted by two of her closest friends, as she is about to commit suicide. The film was an official selection in the San Diego Black Film Festival (San Diego, CA), Capital City Black Film Festival (Austin, TX), Reel World Film Festival (Toronto, Canada) and the Pan-African Film Festival (Los Angeles, CA). 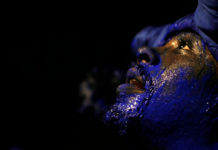 The filmmakers, Sharon Lewis and Melanie Nicholls-King, are Canadian, with Caribbean roots. Mona sits between stuffed dead animals, faded paintings and cloying antiques in her prop shop…she raises a gun to her head. Mona has suffered depression for years and feels she is neither alive nor dead. She is about to squeeze the trigger when her two closest friends interrupt her with a surprise girls’ night. As the night unravels, so do their secrets. Is the sisterhood enough to prevent her from pulling the trigger? Sharon Lewis’s talent successfully criss-crosses the genre of television, film, digital, print and theatre in a variety of roles as an award winning director, actor, producer and writer. Sharon garnered the highest ratings for hosting the CBC live political talk show, counterSpin in the history of that show. She is the first woman of color in Canada to host a national prime time talk show. She is a Leo and Gemini nominated television host for ZeD an interactive television and web CBC show. 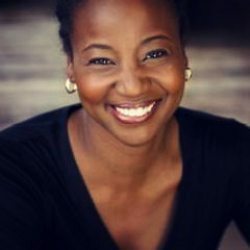 Voted one of the top most powerful people in Canada by Elle Magazine in 2004, award winning writer/director/producer Sharon Lewis has been creating ground-breaking content since her 1994 play Sistahs. Sharon has a track record of working with a variety of top tier Canadian and International talent, including Drake, Timothy Hutton, Jennifer Beals, Maroon 5, Property Brothers – Jonathan and Drew Scott, Dan Akroyd, Clarke Johnson, Tonya Lee Williams and many more, in diverse capacities. Her award winning short films Chains and Ritch have been sold and broadcast on such networks as BET, HBO, and CBC. She has received support for various projects from funding agencies such as the Toronto Arts Council, Ontario Arts Council, Canada Arts Council, National Film Board of Canada. 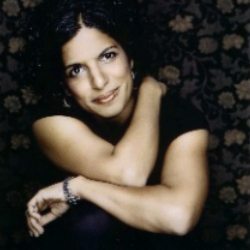 She has directed over 100 hours of popular television, appearing on HGTV, CBC, SUNtv and the Food Network. Sharon has currently wrapped her debut afropunk feature film inspired by Nalo Hopkinson’s award winning novel, Brown Girl in the Ring. Sharon wrote, directed and produced with a stellar team this groundbreaking sci fi feature film. 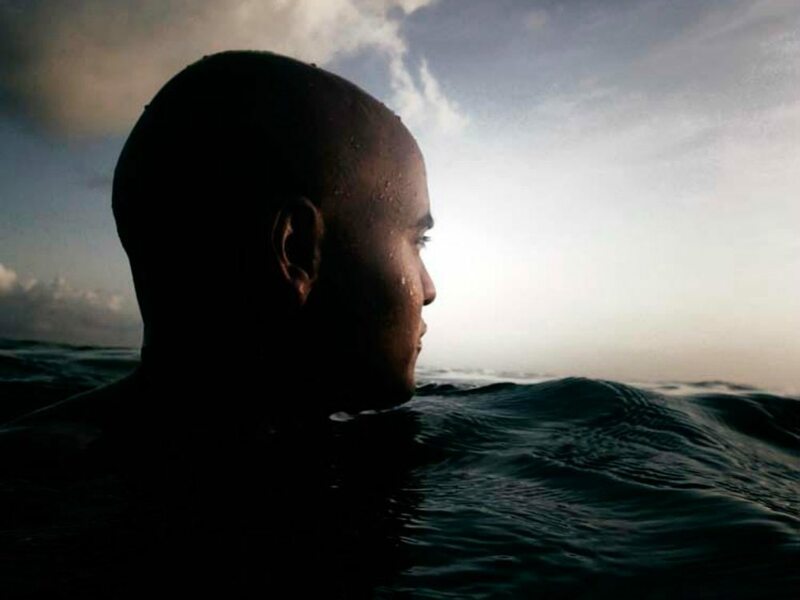 Sharon has already received development funding towards a video game, inspired by the novel. 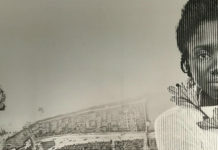 Sharon was one of the first women of color to co-found a theatre company in Toronto,the first woman of color to host two national live TV programs, and now the first to bring to the screen a Canadiana-Caribbean fantasy film. Melanie’s parents are from Trinidad. Melanie was born in London but spent some of her childhood in Trinidad. Her parents, Carol and Lennox, eventually moved to Toronto where Melanie became a Canadian citizen. She attended the University of Windsor briefly before deciding to pursue an acting career. She then studied acting at The Playhouse Acting School in Vancouver. She has been acting in plays, films and TV series since the early 90s in both the U.S. and Canada. She is married to American jazz musician, Larry Johnson and has one son, Elijah, who was born in 2004. Melanie is a member of Sugar’n’Spice productions, a theatre company, based in Toronto.